Situated at the northern valley of Mount Li, Huaqing Pool is huge cluster of hot springs 30 kilometers away from Xian City. It is also known as Huaqing Hot Springs. Beautiful landscapes, enchanting location are the favorite attraction of the location. Rated with 4A grading by China National Tourism Administration, Huaqing Pool is one of the attractive tourist locations in China. 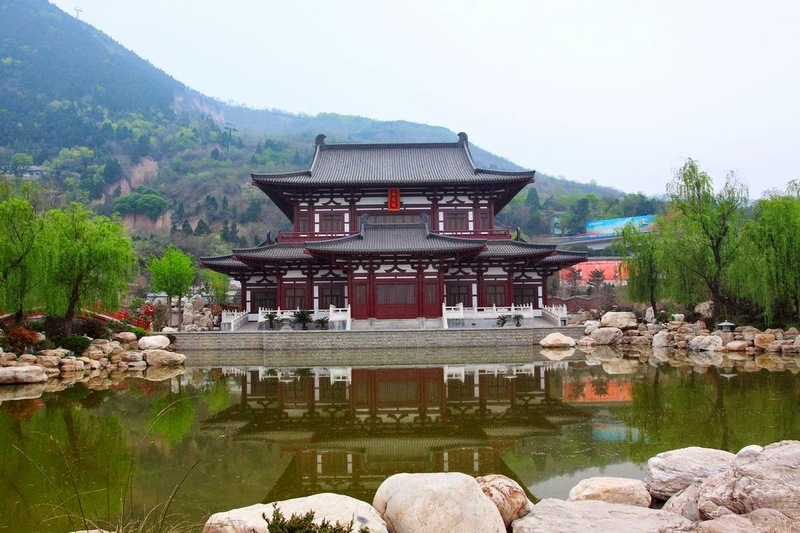 Huaqing Pool was built by Emperor Xuanzong of Tang Dynasty during 723 and is part of Huaqing Palace. 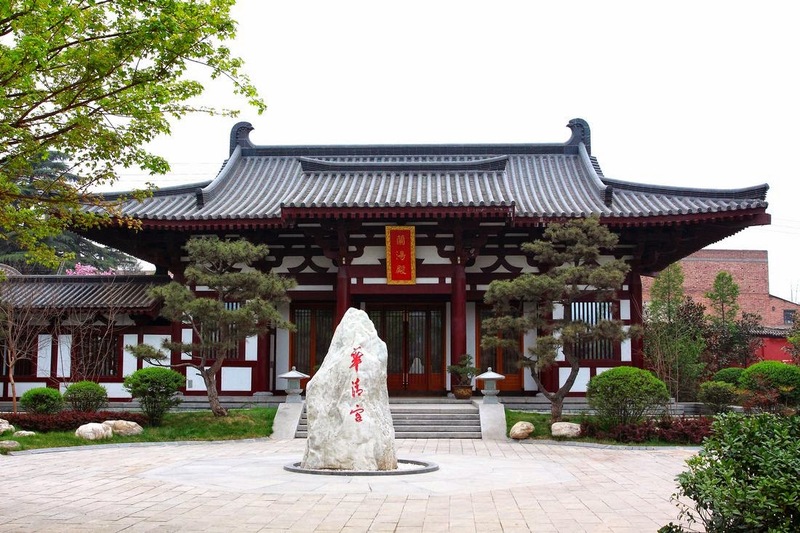 The Huaqing Pool is having a very romantic story involving the Emperor Xuanzong, who believed to rule Tang Dynasty between 685 to 762 and his maid Yang Guifei. The very inspiring love story is an instrumental in developing the exotic beauty of this location. Several palaces were built in this location during various Dynasties. 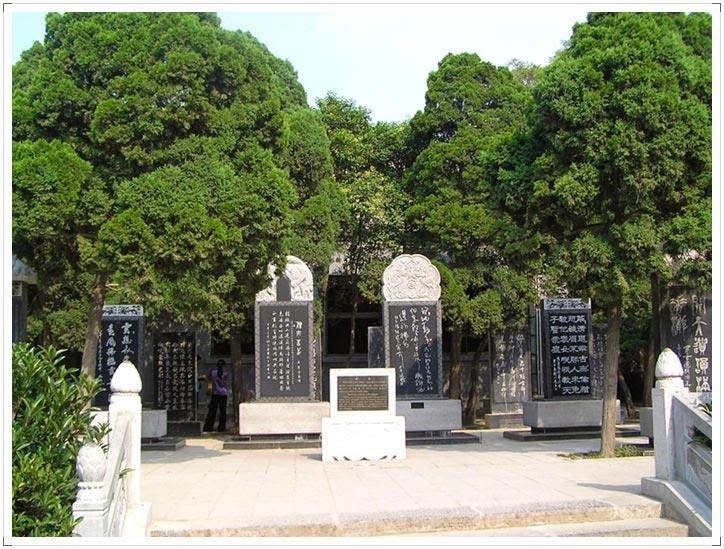 The palace was expanded and rebuilt by Taizong and Xuanzong of Tang Dynasty and re-christened as Huaqing Palace. You will have an everlasting motivational feeling when you land up the location as if you are travelling through the history. Having a bath at the recreated Guifei Pool will be a never forgetting experience. The water is highly organic and rich minerals. The temperature of the continuous flowing Guifei Pool water is 43 degree Celsius and is considered having therapeutic value. 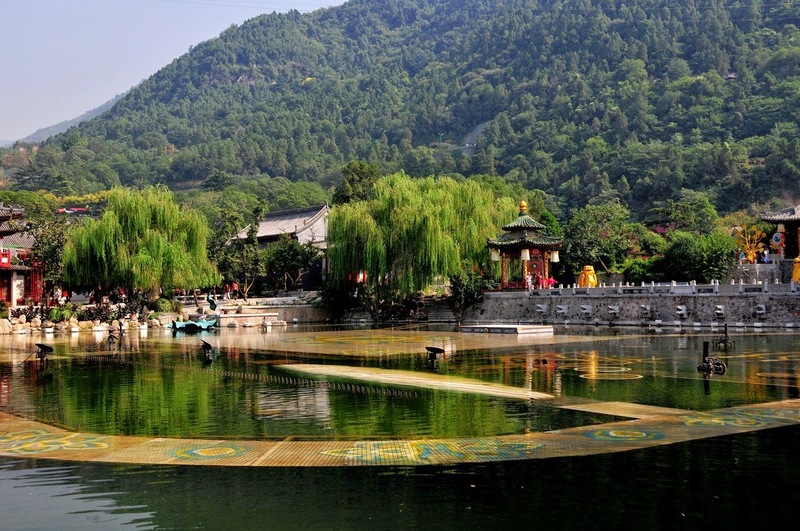 The water to the Guifei Pool is originating from four springs at a discharge volume of 112 tons per hour. A wonderful performance of The Song of Unending Sorrow is staged every day at Huaqing Hot Springs in remembrance of Tang Dynasty, which was held during the Tang Dynasty. There shall be two performances on Friday, Saturday and government holidays. The performance timings are 20:10 to 21:20 and 21:30 to 22:40 approximately one hour and 10 minutes. There will be single performance from Sunday to Thursday at 20:30 to 21:40. 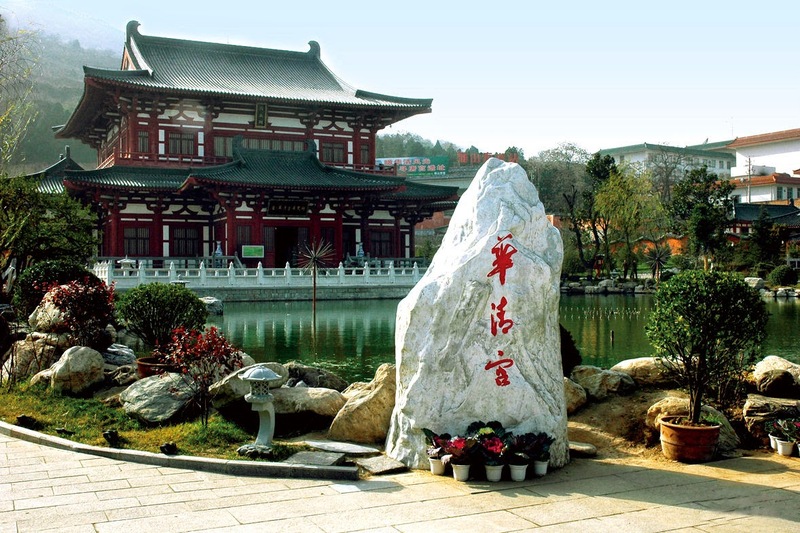 Reaching to Xian city is easy due to the proximity of air, rail and road transport services. Special tourism buses and ordinary buses are available for commutation from Xiang to the Huaqing Pool. People hold railway tickets are eligible for free shuttle bus service. 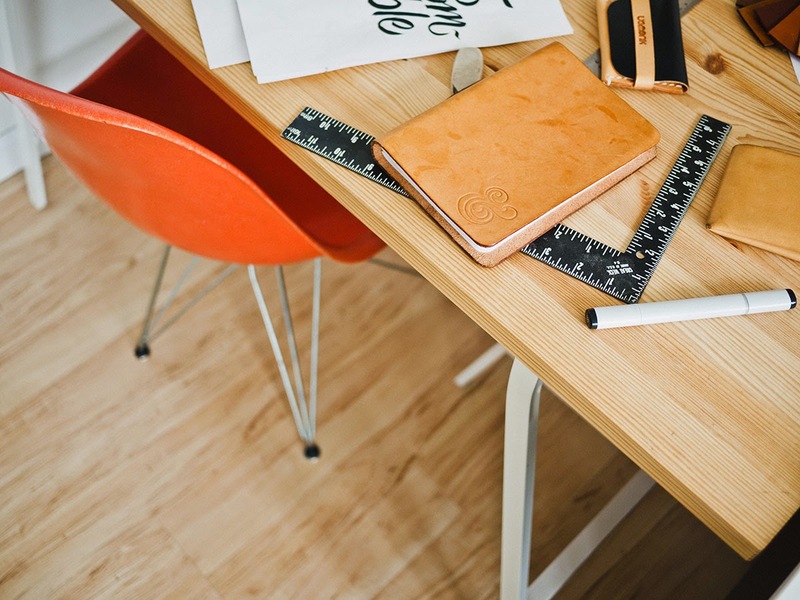 Entry fee is CNY 80 per head during December to February and CNY 110 during March to November. Children below 1.2 meter height will be admitted free of charges. The peak season opening timings are 7:00 am to 18:00 pm during March to November and off season timings are 7:30 am to 18:30pm during December to February. Steles stones with calligraphic inscriptions are exhibited in the palace. Also there are 16 stones inscribed with poems, carved stones and lot of tablets are worth to watch. There are so many fancy and mythical stories about the palace, beacon tower. Let water it may be the place is beautiful, rich with historical reminiscence and a very important place of cultural value. The Palace is having a history of more than 3,000 years and the hot spring is having more than 6,000 years. 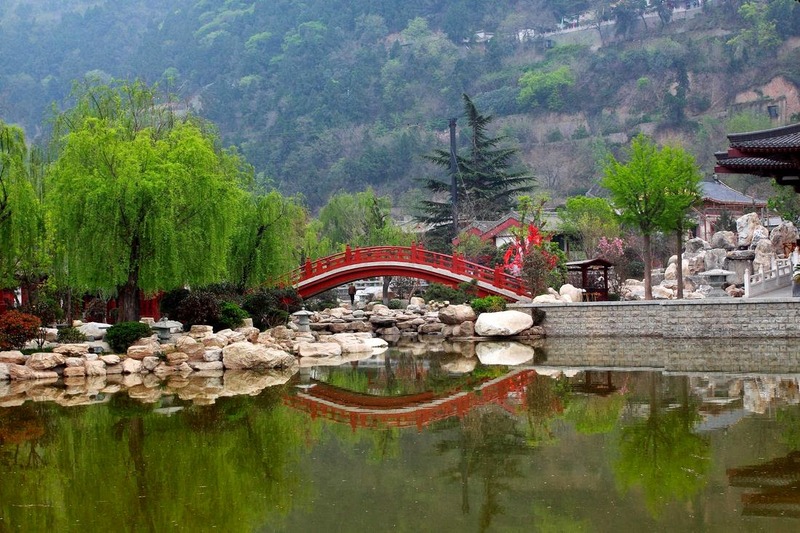 This garden is considered as one of the 100 prestigious gardens in China. 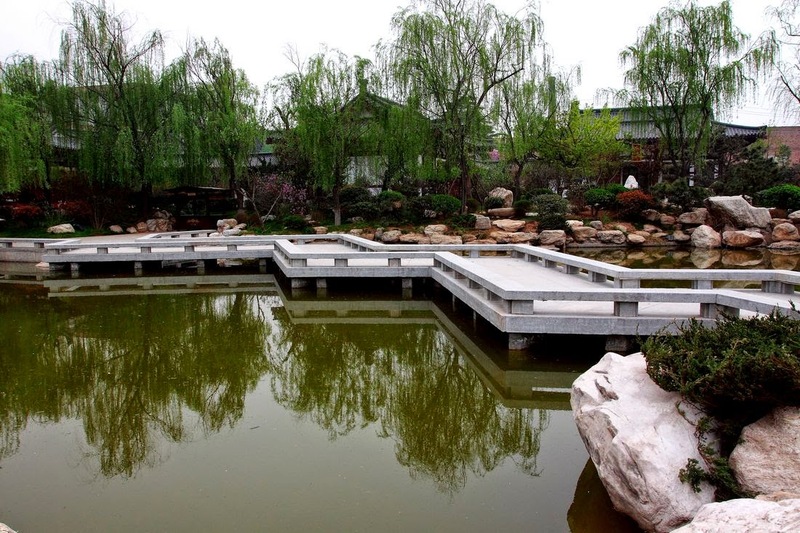 The artificial lake with an area of 5,300 square meters provides splendid view.